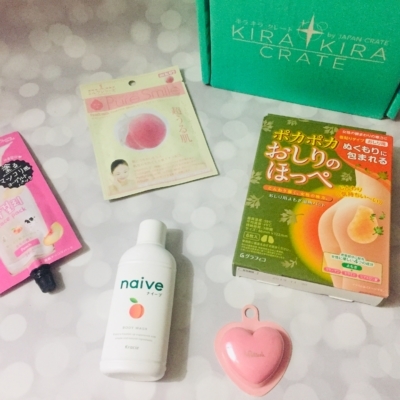 Kira Kira Crate Subscription Box Sunday Coupon: Save 15% on any subscription! Japanese Beauty! 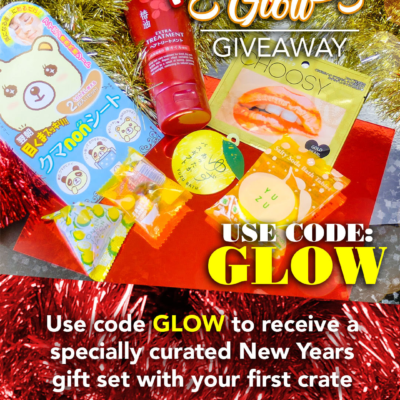 Also check out the Kira Kira Crate Black Friday Deal and pick your fave! Save 15% on any subscription! 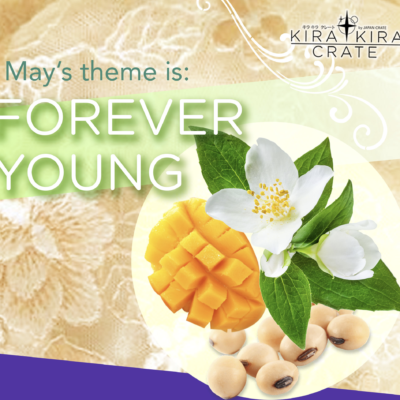 Visit Kira Kira Crate to get this deal! 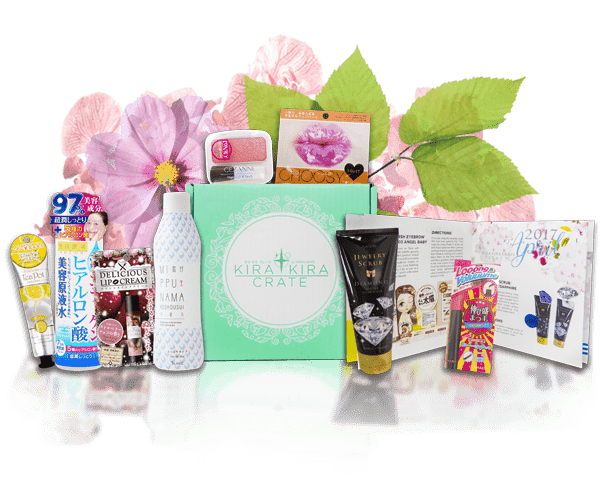 Check out all of the Subscription Box Sunday Deals! 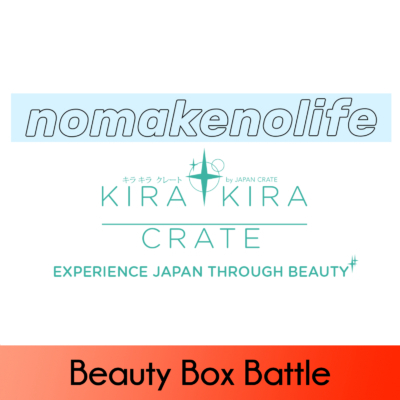 Pamper yourself with Kira Kira crate, your monthly delivery of quality beauty items directly from Japan. Try a variety of full-size Japanese pampering & relaxing items, bath & spa goodies, cosmetics and daily care. Save $3 on your first box! Use coupon code HELLO.